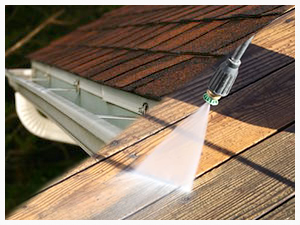 Do not ignore leaks in your roof. Water drips can promote mold growth, wood rot, and severe structural issues. Learn more. On The Spot Home Improvements has been proudly serving North Jersey since 1987. We have performed over 20,000 services and counting! 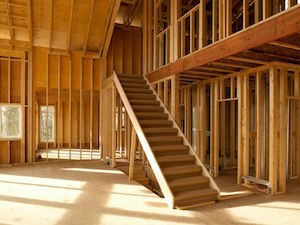 We have expert construction, competitive pricing & quality workmanship. Let us handle your to-do list for you! 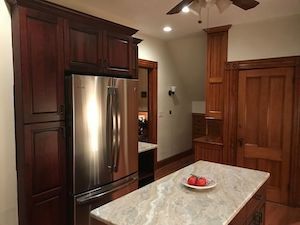 Whether you're looking to replace cabinets, or a total renovation, we have the expertise and experience to complete the job. 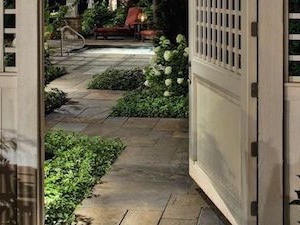 We install and repair walkways, steps, driveways, foundations, retaining walls, chimneys, and pavers. Prepare for the Summer with an addition or renovation that will not only improve the look of home, but make it stand out as well. Clogged, overflowing gutters can cause costly problems. Let us remove the dirt or mold and make your house look new again. At On The Spot Home Improvements, we make sure our customers are 100% satisfied - this is why all of our new work is 100% guaranteed. From roofing installation to kitchen remodeling, On The Spot will get the job done right. Copyright © 2019 On The Spot Home Improvements, All rights reserved.